This two-spindle design is a cost-effective choice for winding a variety of materials. 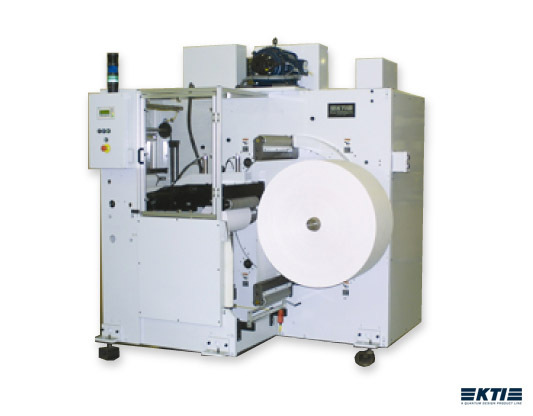 It provides flexibility for the press by winding parent rolls at full press speed and allowing the slower speed roll finishing to be performed on an off-line system. A tension control dancer provides better control of the roll structure and tension at the transfer. Provides flexibility for the press by winding parent rolls at full press speed and allowing slower speed roll finishing on off-line system. Two-spindle design allows for production of larger rolls and a variety of materials.